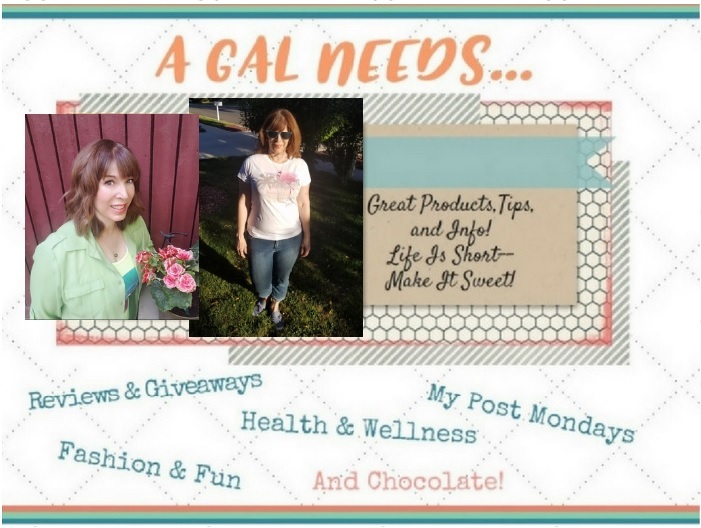 A GAL NEEDS...: A Statement T-Shirt from Small Home Design! A Statement T-Shirt from Small Home Design! Sometimes I just want to make a statement! But I'm not an in your face type of gal. In fact, I'm rather reticent, not unlike one of my favorite authors, Jane Austen. Lindsay, at Small Home Design on Etsy captured it amazingly well in this t-shirt she designed and which caught my eye. I love the statement our friend Jane made so well in Pride and Prejudice...."I do not want people to be agreeable, as it saves me the trouble of liking them." So aptly put, and so passively aggressively beautiful! Then on top of that, put it in neon pink to fluff it up even more. I love it. But is it too much? Okay, I thought about it and it's obvious, sometimes you just need to say it!!!! Do you have a statement that you need to lay out to the world in a beautifully designed t-shirt, towel, or bag? You need to check out Small Home Design! Anything from your favorite recipe to a poem that speaks to you--Lindsay will put it onto something that will speak to the world for you! Or check out her own designs. She's got several great Jane Austen quotes and some from 'Mean Girls' and many other great pieces in her inventory. Disclaimer: I was provided product to facilitate a review. All opinions are my own! This is so cute - and you're working it! :) I just won a giveaway for the super cute vintage coffee tshirt hoodie from small home designs, and I can't wait for it to arrive!! I love their stuff! Love that t-shirt, including, yes, the wordage on it. So, so true!! You look so cute, love the t.
I make sure my Tee shirt isn't too offensive since you never know what will tick someone off, lol.